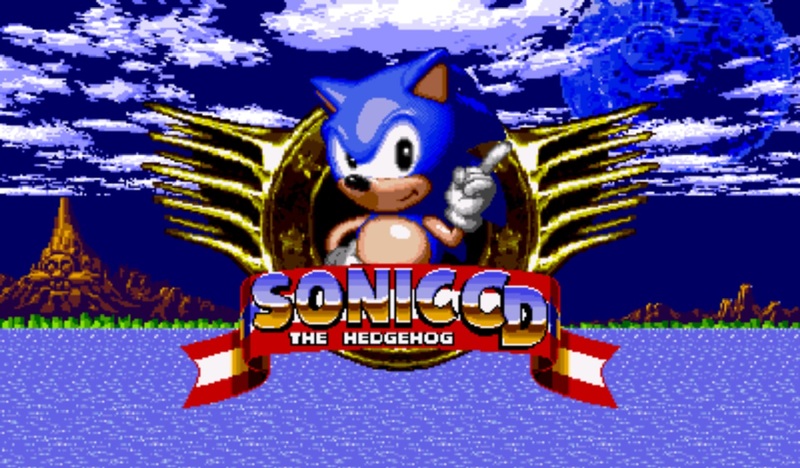 Because SEGA decided that they’re no longer releasing new Sonic games annually to give developers more time to properly finish the games, there hasn’t been a big new Sonic game in the past year. The Sonic fanbase doesn’t seem to be used to not having a new game to complain about play for longer than a year, meaning that they’re desperate for news. 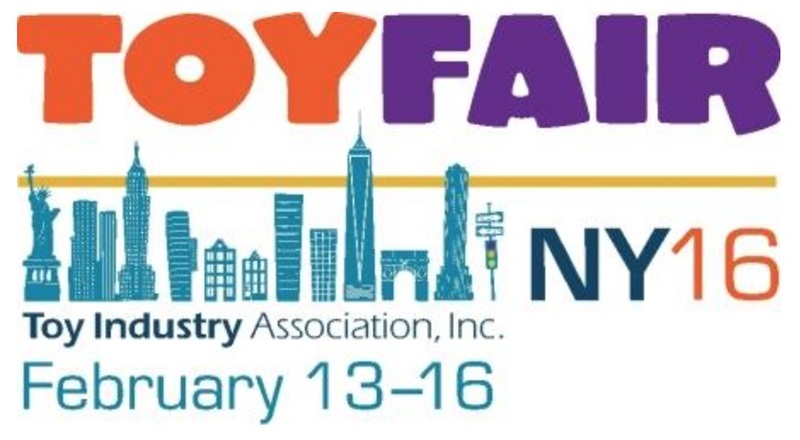 So desperate that they’d even look for info at the Toy Fair. 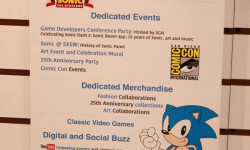 That being said: we’re part of that Sonic fanbase, and we also happen to be just as desperate, so time to look for new info at the Toy Fair. 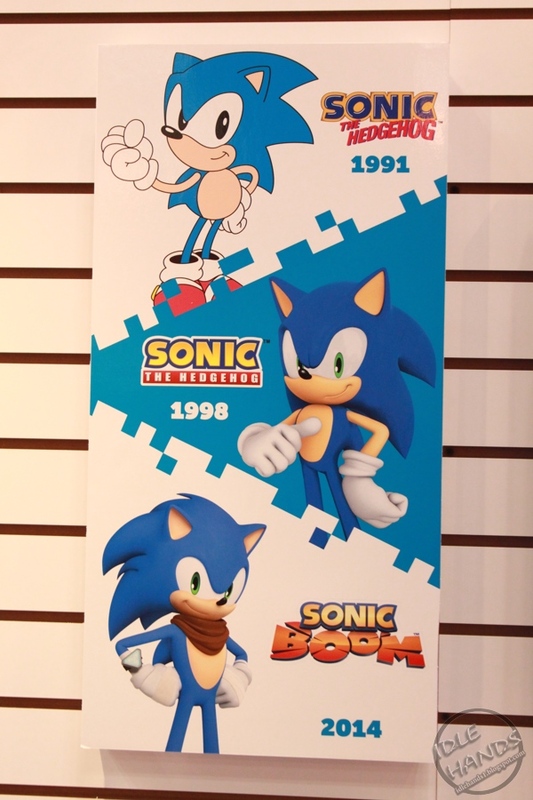 Thanks to the Flickr of Paul Nicholasi of Idle Hands, we know all the new details from the Tomy booth at the event. 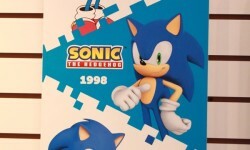 And it turns out that there’s quite a bit of new stuff to know about, though nothing about the new big 25th anniversary game everyone wants to know about. First off, we now know when to expect the already announced upcoming games to be released. 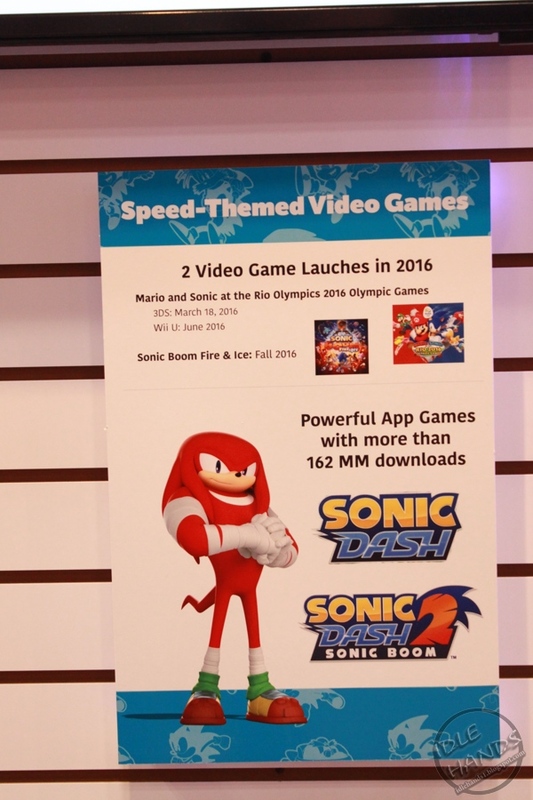 Like the Wii U version of Mario & Sonic at the Rio 2016 Olympic Games, of which we haven’t seen anything since E3 2015, will be released in June 2016. It was also announced some time ago that the 3DS version will launch on March 18th, 2016 in the US, April 8th, 2016 in Europe, and April 9th, 2016 in Australia. 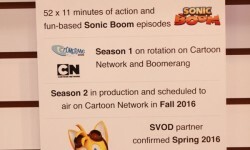 We now also know when to expect Sonic Boom: Fire & Ice. 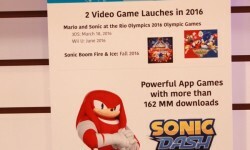 SEGA announced last September that they delayed the game for quality reasons, but the only new release date they could give was “when it’s ready”. Seems like Sanzaru Games needs a whole extra year to get it ready, as it’ll be released this Fall on Nintendo 3DS. The long delay makes sense, as it seems like they originally only had a year to develop the game. That is unless they were developing it at the same time as Shattered Crystal, the game’s predecessor which they’re trying to surpass by addressing its many criticisms. 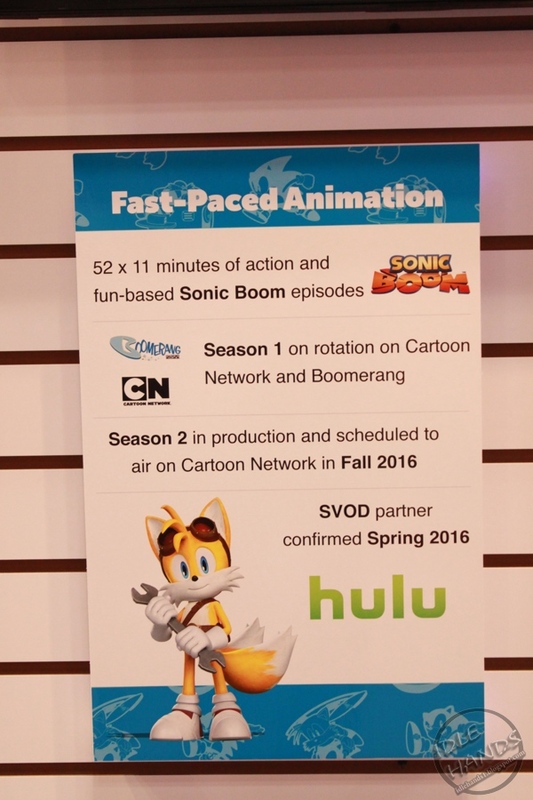 The second season of the Sonic Boom TV series will seemingly start around the time when Fire & Ice will be released, as Tomy confirmed that it’ll start this Fall on Cartoon Network. 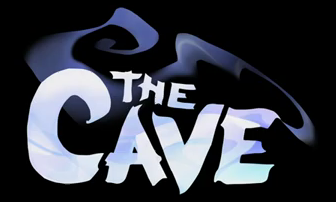 Bill Freiberger later confirmed on Twitter that the second season is in production. And if you haven’t gotten the chance to watch the first season, you can watch all episodes on Hulu this Spring. Or you can just look up the episodes on Youtube and watch them there cause neither Sega nor Cartoon Network have bothered to remove them yet. 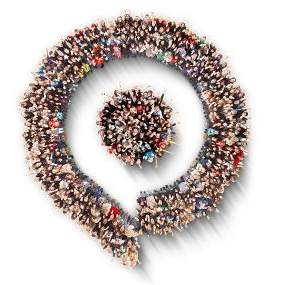 We don’t know any specifics about these events yet outside of the SXSW one. 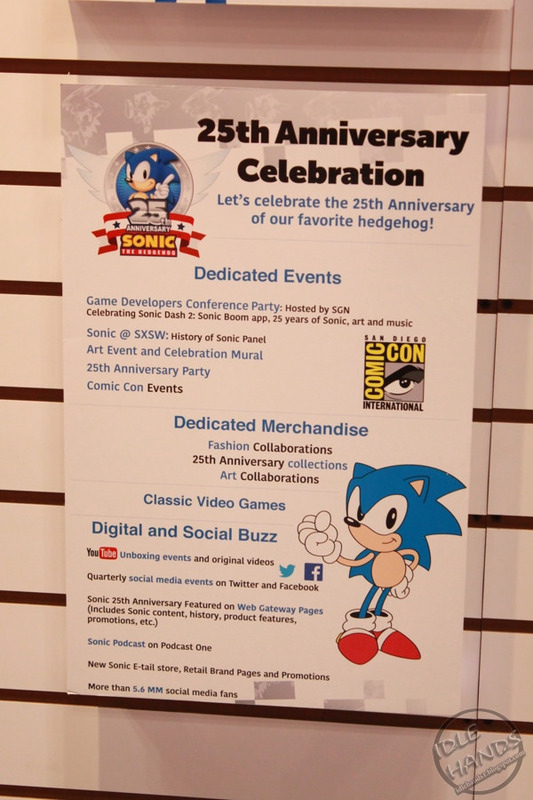 But still, it looks like there’ll be plenty to look forward to when it comes to 25th Anniversary celebrations both at events and online. Oh and of course they also showed a lot of toys at the Toy Fair which you can view on Paul Nicholasi’s Flickr. 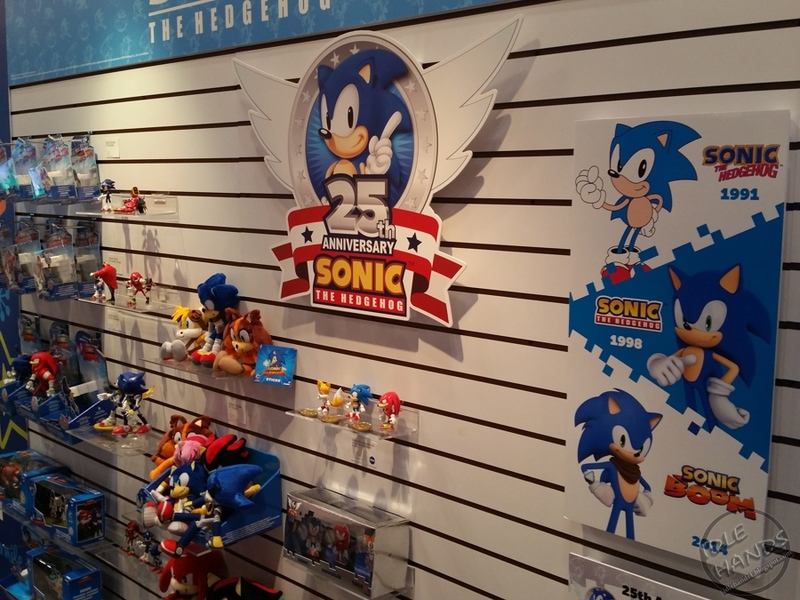 It includes some amazing looking things like a Tails figurine that someone seemingly drew on with a sharpie.